CUPE National took aim at the New Brunswick Conservative government’s unprecedented violation of workers rights today, after it used a court order to pre-empt a strike by CUPE members at the province’s nursing homes. The government sought and obtained the order “ex parte” – meaning CUPE didn’t receive a notice of the hearing in order to present counterarguments, and in fact, only learned about the court order through the media. The Government of New Brunswick obtained a ten-day court order suspending nursing home workers’ right to strike on Sunday. 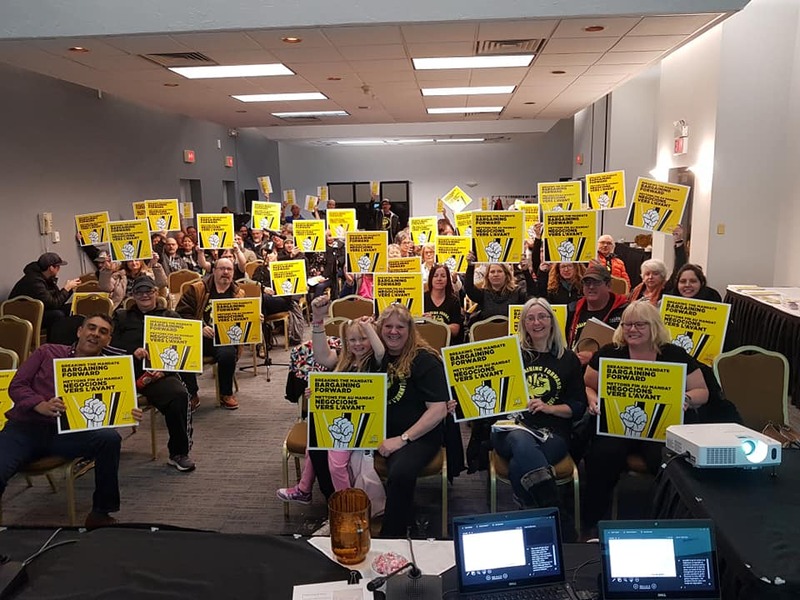 More than 90 per cent of CUPE’s 4,100 nursing home workers in New Brunswick voted in favour of a strike, rejecting an offer from the government that would have continued to keep them overworked and underpaid.